As the old saying goes.... there are two kinds of homes. Those that have termites and those that will have termites. The question is that if you don't treat preventively, how much damage will you have to repair when you find them? My recommendation is to treat preventatively. 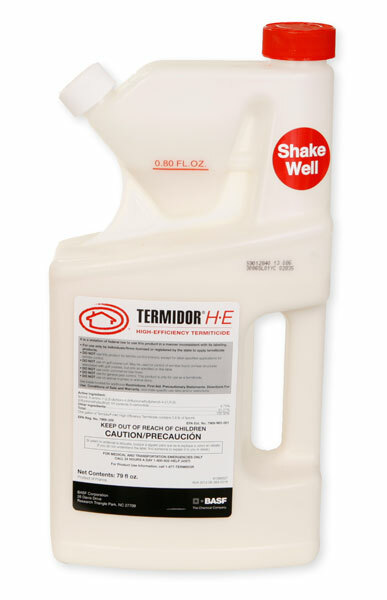 The best prevention is not Termidor, it is with a bait system such as Hex Pro or Sentricon. That's my opinion and I sell all three.